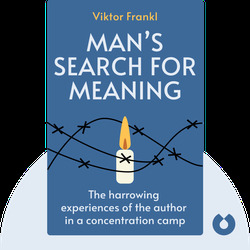 Originally published in 1946, Man’s Search for Meaning details the harrowing experiences of author and psychologist Viktor Frankl during his internment in Auschwitz concentration camp during the Second World War. It offers insights into how human beings can survive unsurvivable situations, come to terms with trauma, and ultimately find meaning. Viktor Frankl was an Austrian-born neurologist and psychiatrist as well as the founder of logotherapy, a form of psychotherapy. 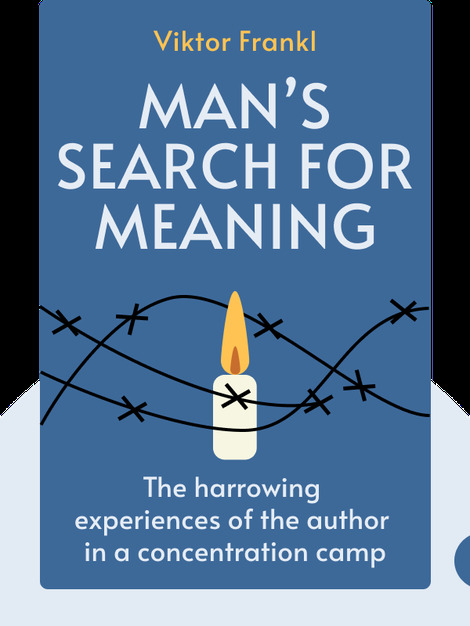 After surviving the Nazi death camps, he wrote several books on how to find the meaning of life.